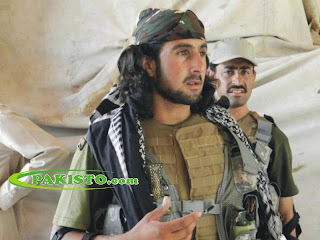 Home » General » GUL MASEET MASSUD , soldier ,who embraced shahadat while fighting against TTP . GUL MASEET MASSUD , soldier ,who embraced shahadat while fighting against TTP . he jumped in front of the bullets to save Capt MANAN . . .he has a little baby girl .